Welcome to ‘A world of travels with Kids’, a world of travel tips, family adventures and first hand stories from a travelling family. We share our family travel ideas to inspire others to explore this amazing planet; but to also seek balance and calm in a fast paced world. It’s not all about stamps in passports, but having experiences… which could be in your local park. 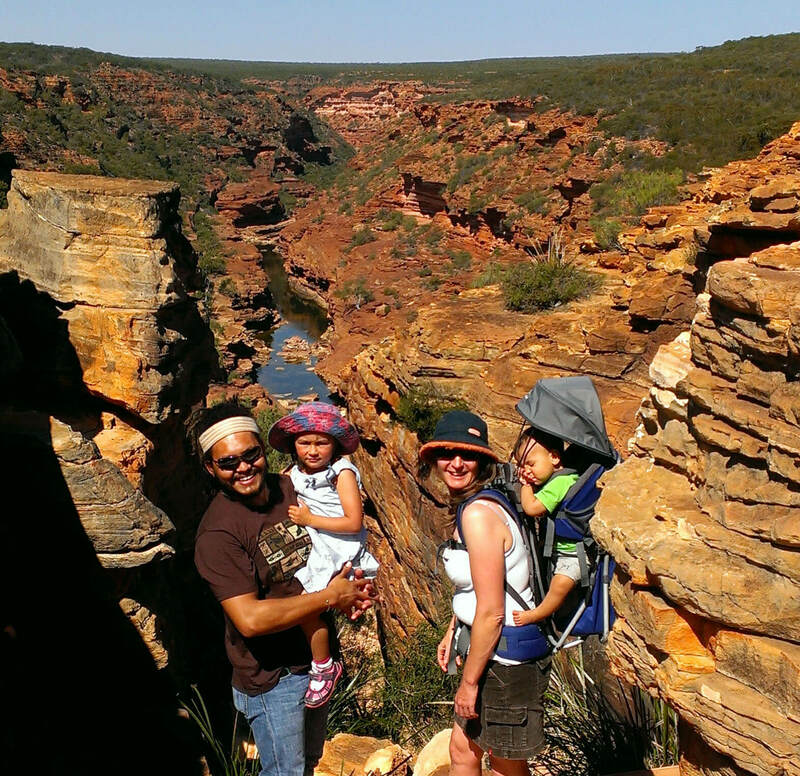 We believe great family adventures are one part of a vibrant, healthy lifestyle! World of Travels with Kids are a multicultural family of 4 that enjoys responsible family adventures globally and locally. Between us we were born in Nicaragua, Peru and Australia; countries that we have all lived in for extended periods. World of Travels with Kids is an honest family travel blog - we review places and hotels that we have experienced. We will always give an real review of how we experienced the place, so it can be useful to other families who travel with kids. Join us for family adventures and sustainable lifestyle ideas. 21 awesome airplane activities for kids, airplane games for toddlers to preschoolers that will keep them entertained for hours!